The standard 104HR is an exceptional, professional cabinet that performs well in any club, big or small. 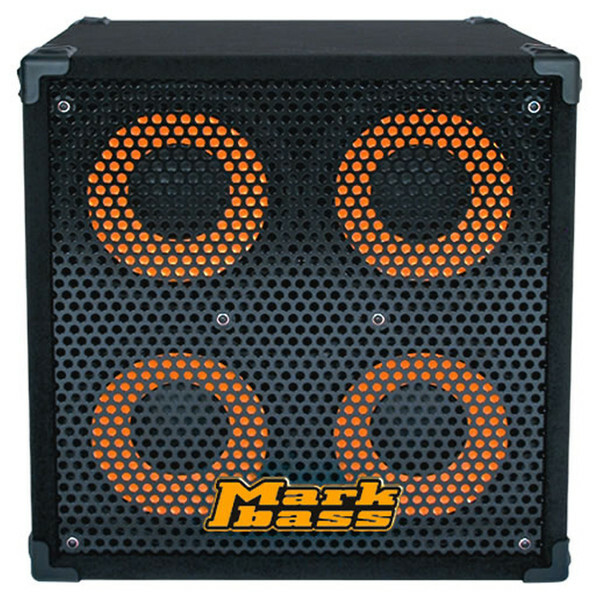 It puts out impressive power at 800 watts and weighs around 56 Pounds. Working bassists love it for its power, high quality sound and portability. THe 104HR is designed for standalone use or combination with a standard 151HR or a standard 102HF.